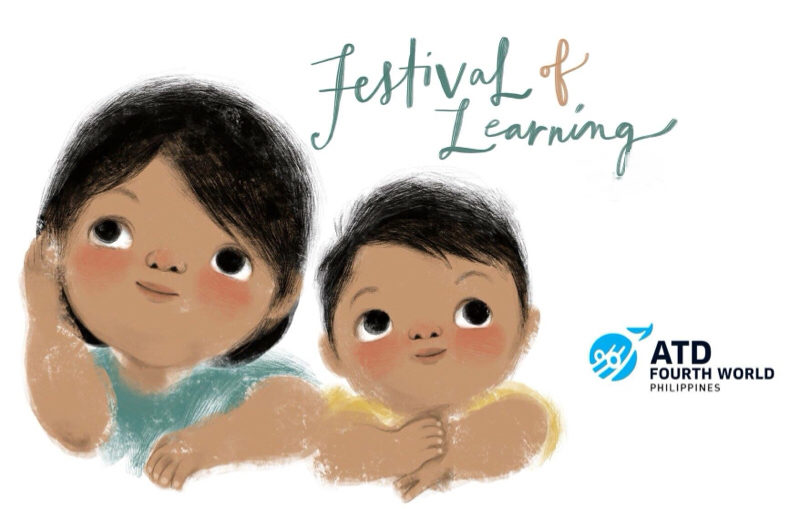 During the summer months (March and April), we celebrate the Festival of Learning in our different communities. It is an educational, recreational and cultural event for the children and youth who have fewer opportunities to enjoy the summer vacation. The different communities suggest a theme each year. 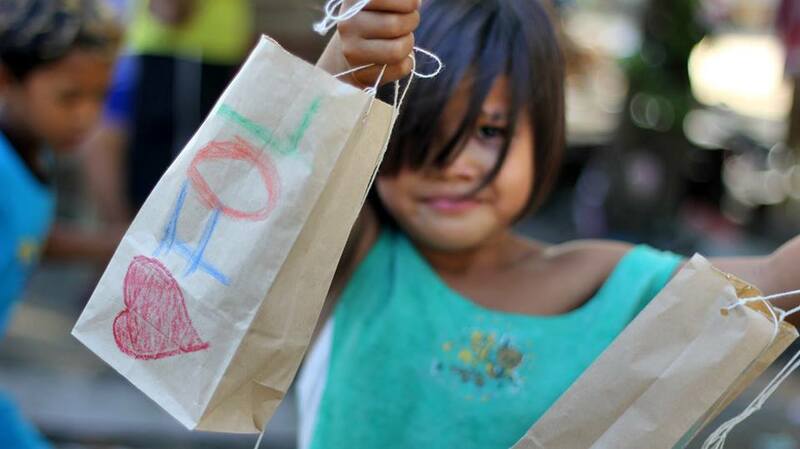 Activities include book reading, storytelling, arts and crafts workshops, song, dance, and theatrical sessions with presentations to develop their potential talents. We also take the children to museums, art galleries, libraries, and other educational and cultural institutions. Outings with their families also provide the children sources of learning, time to enjoy beauty of nature and more importantly to celebrate life. Every year, artists and people of various profession join and share the best of their talents and skills.